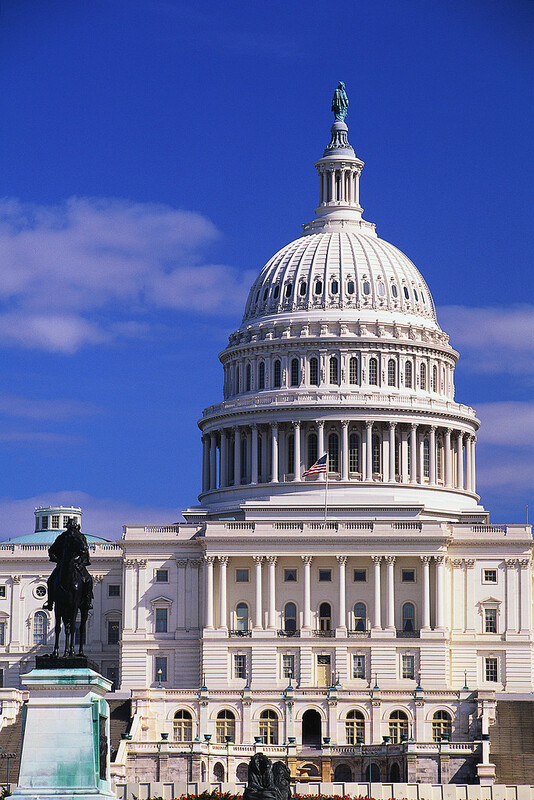 On Monday evening, Congress reached agreement on federal spending through a 2014 Omnibus Appropriations bill. The budget agreement brought exciting news for early childhood, and now we need advocates like you to take action and tell Congress to approve the budget deal. The Congressional deal could increase funding for early childhood programs by $1.5 billion over post-sequestration levels. It would be a welcome victory – but only if the House and Senate approve the deal. The bill includes significant increases in funding for early education, despite a very austere budget context. Please take one minute to send an email to your elected officials and let them know you support early learning. In addition to allocating funds, the bill calls on the U.S. Department of Education to collect and share the best research and practices on improving public early learning settings through “planning, design, financing, construction, improvement, operation, and maintenance of safe, healthy, high-performance” facilities. For more information, visit our partners NAEYC and National Women’s Law Center. Follow us on twitter @EarlyEd4All for additional federal updates as they develop.